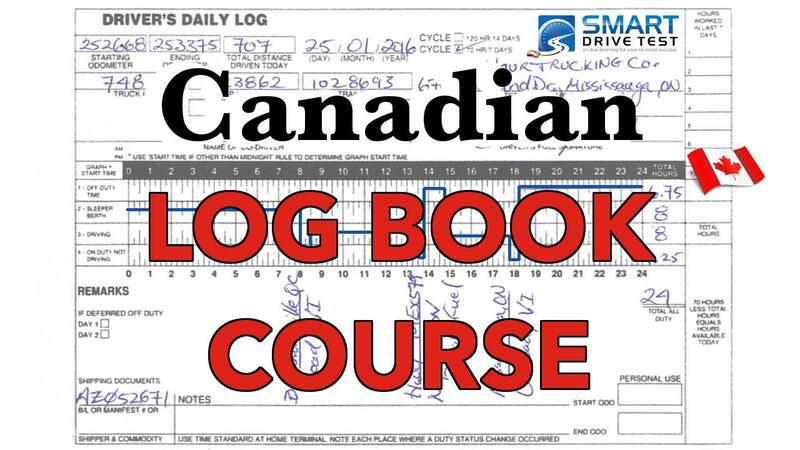 Comprehensive Logbook Course for drivers operating in Canada! Don't get a fine - take this comprehensive course!! This is the log book course for Canadian drivers operating a truck or bus. • multiple choice questions to ensure correct knowledge and understanding.